Reach the youth before the dealers do! 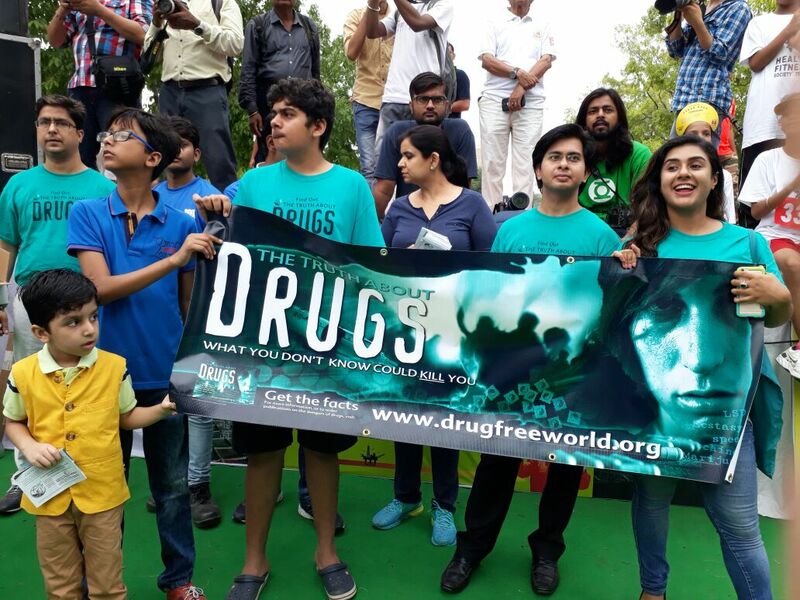 Drug-Free World, India was started in 2016 to meet the growing need for drug education in the country. Since its inception, the group has reached more than 1,25,000 citizens with the truth about Drugs materials, also training dozens of presenters, 40 educators and 250 law enforcement officers on the curriculum. “You may have noticed that society is rapidly going downhill. Inflation, lack of fuel and even war cast deep shadows over the world.